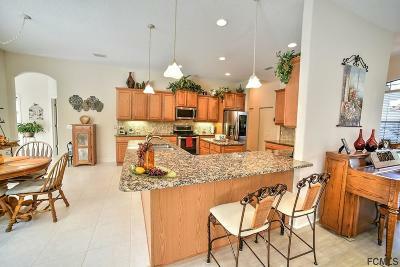 This Charles Rennick built executive style home is located in the estate section of Plantation Bay & has many wonderful features. The heart of the home is the huge kitchen featuring oak cabinetry with pull out shelves & brushed nickel pulls, center island, granite counter tops, tiled backsplash, stainless appliances, pantry, breakfast bar & nook giving ample dining area choices. 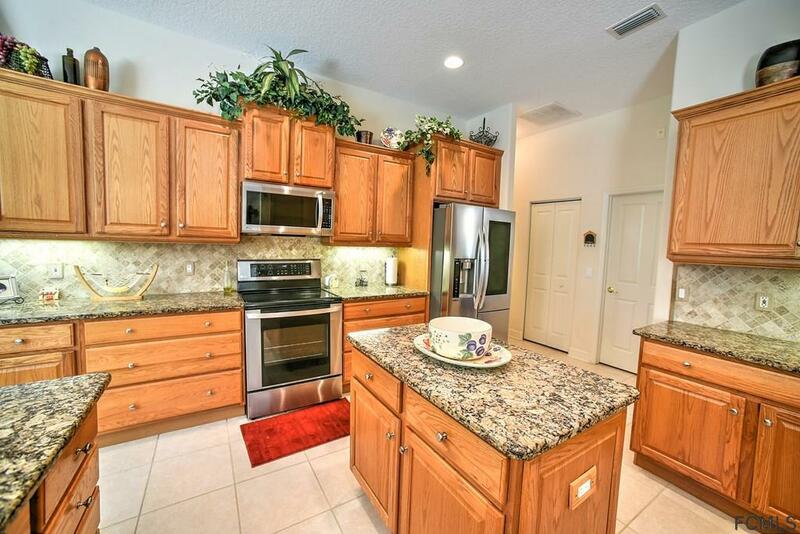 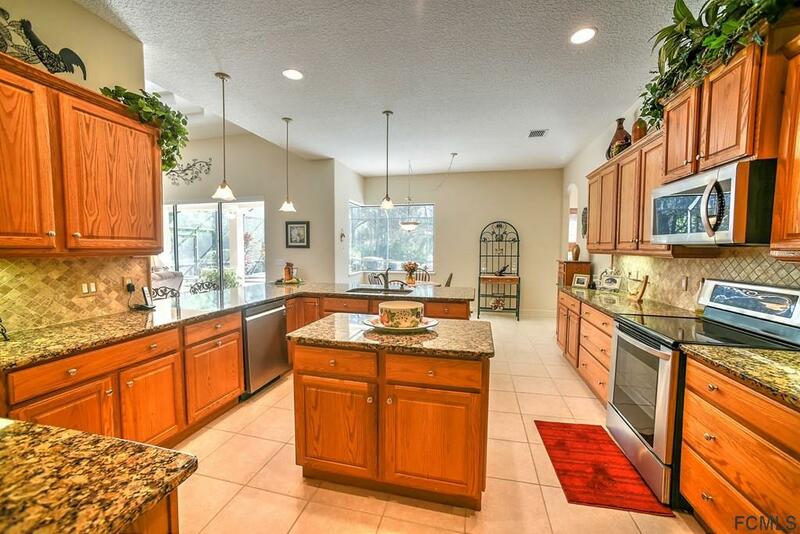 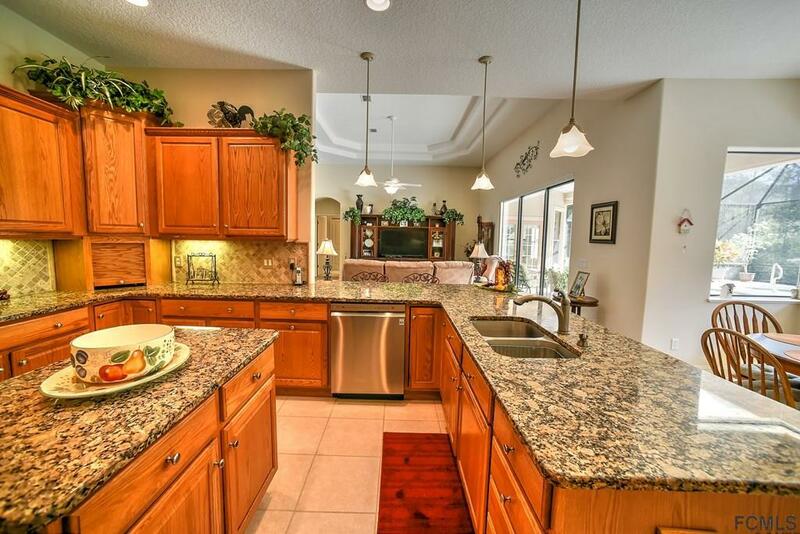 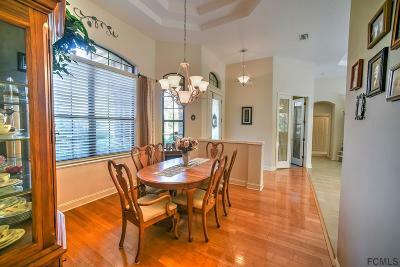 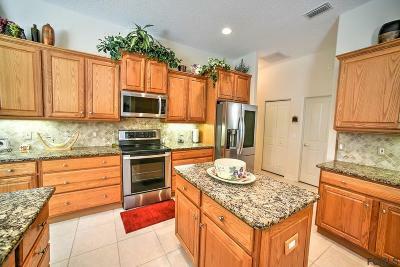 This kitchen is perfect for the gourmet chef! 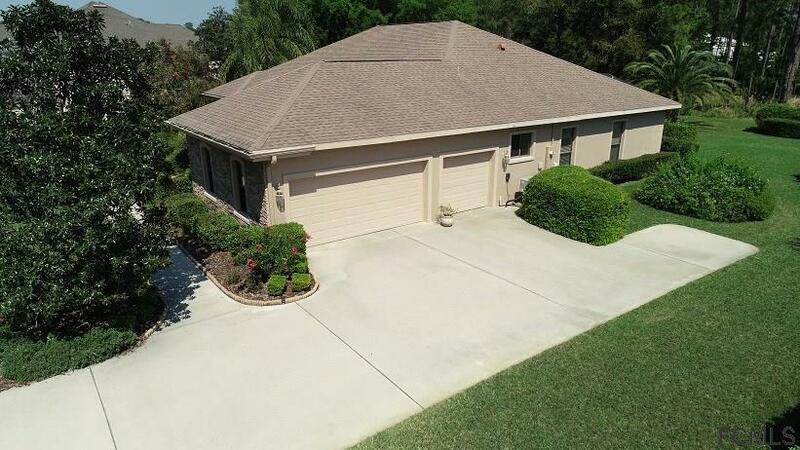 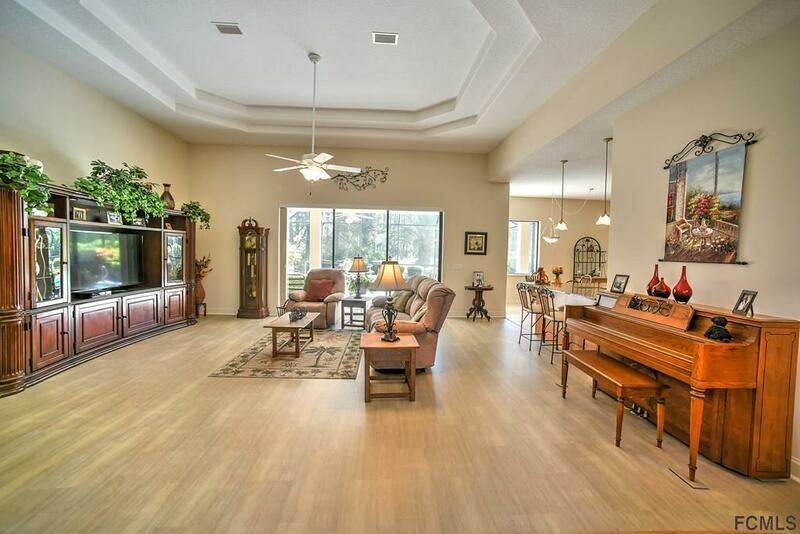 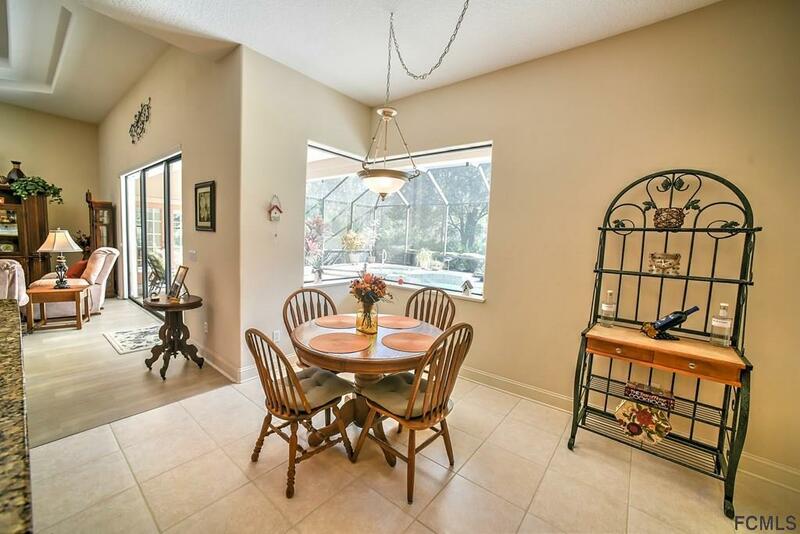 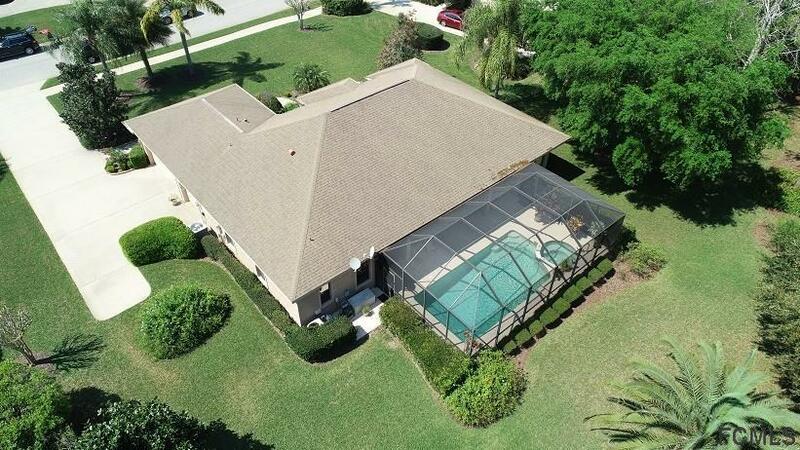 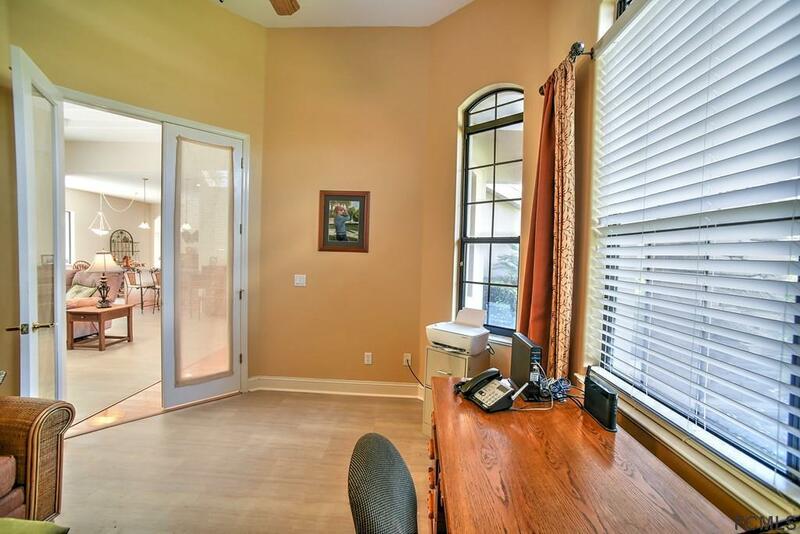 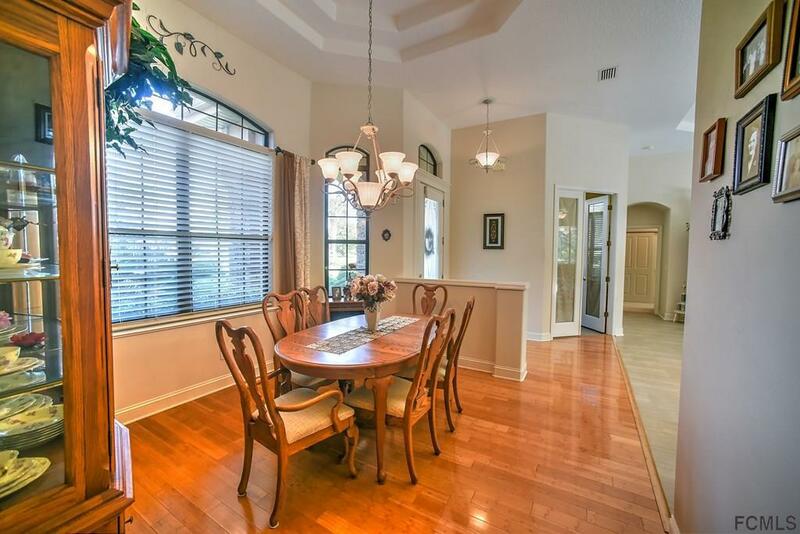 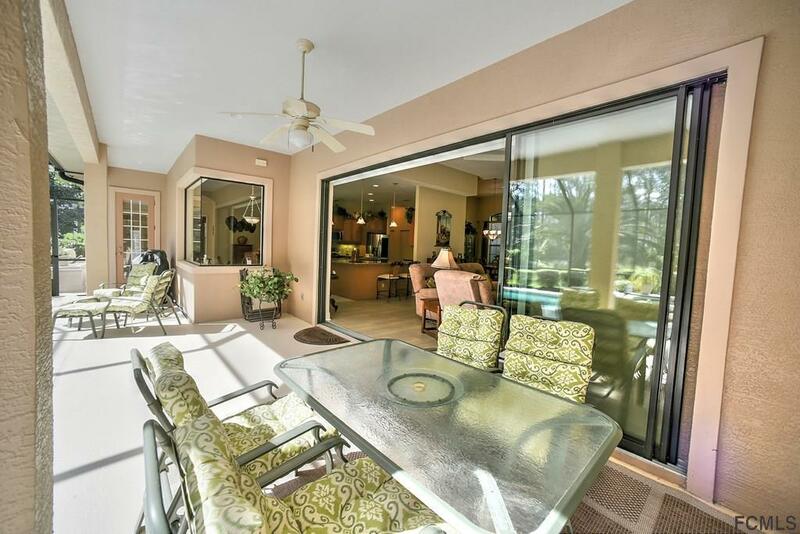 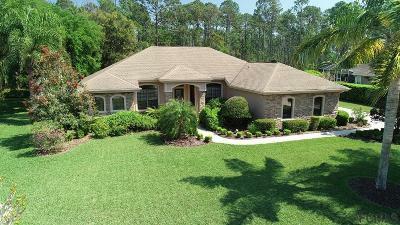 There's a formal dining room w/ bamboo flooring & a great room with double tray ceiling & sliding pocket doors that overlook the screened lanai & pool area. 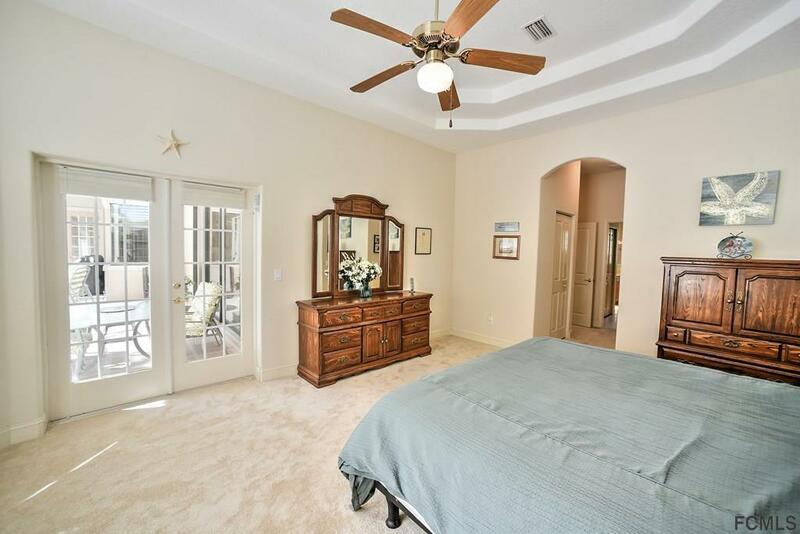 The spacious owner's suite (with double tray ceiling) also opens to the pool through French doors & comes with his & her closets. 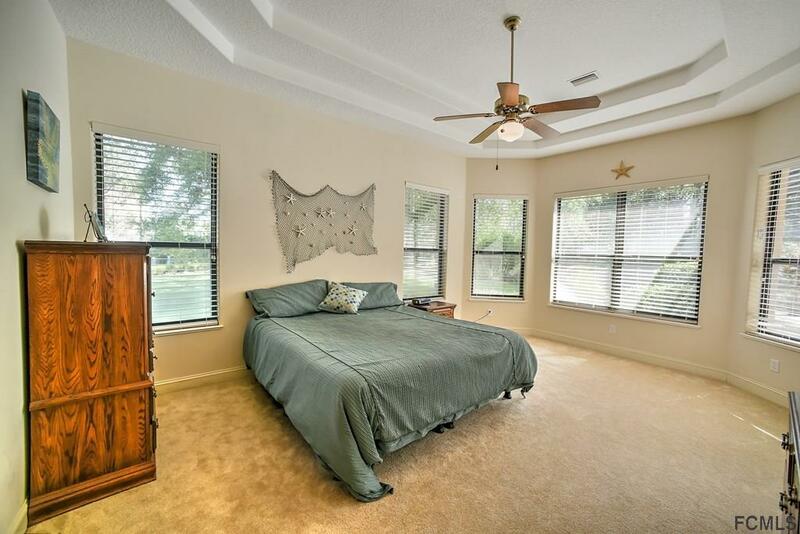 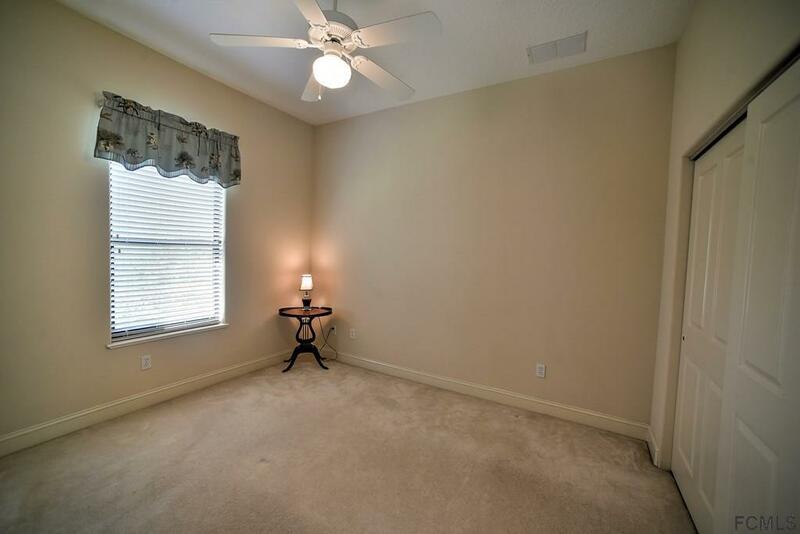 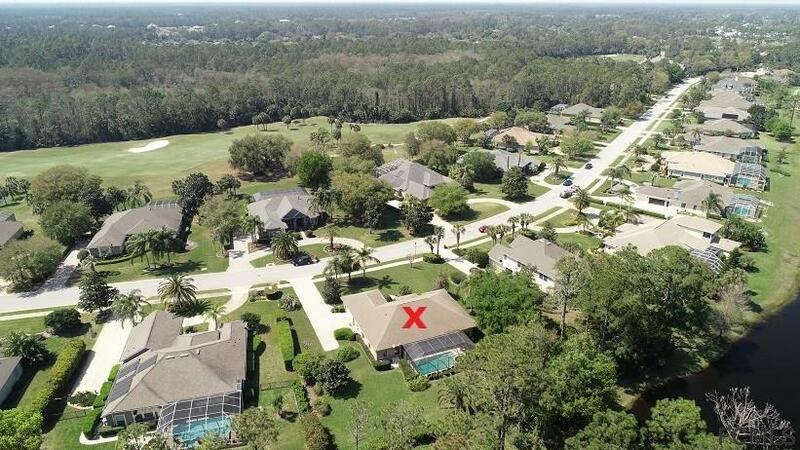 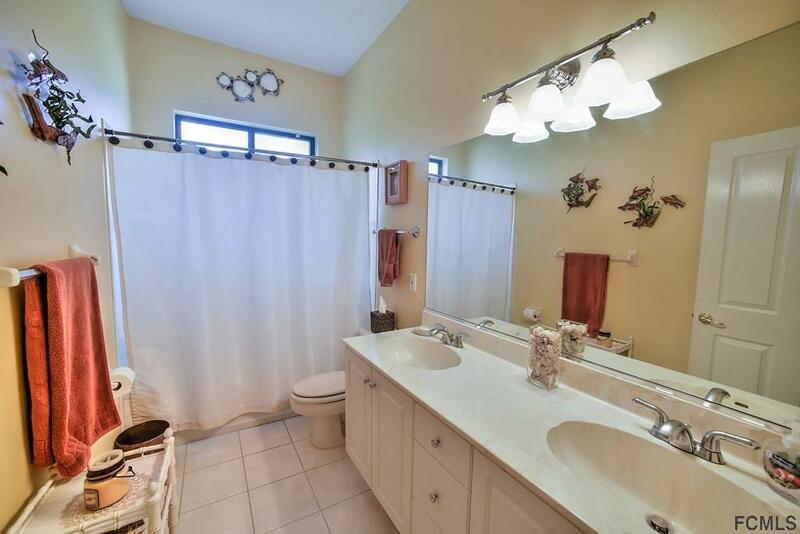 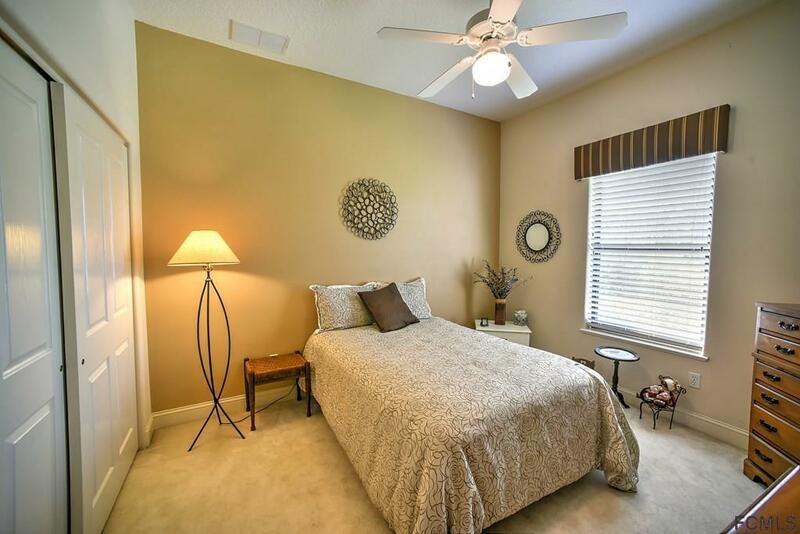 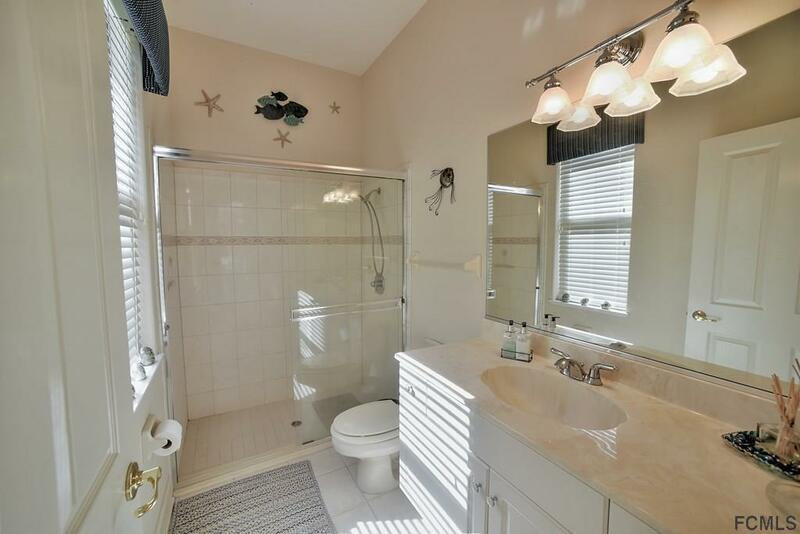 The master bath has double vanities, a jetted tub & walk in shower & separate water closet. 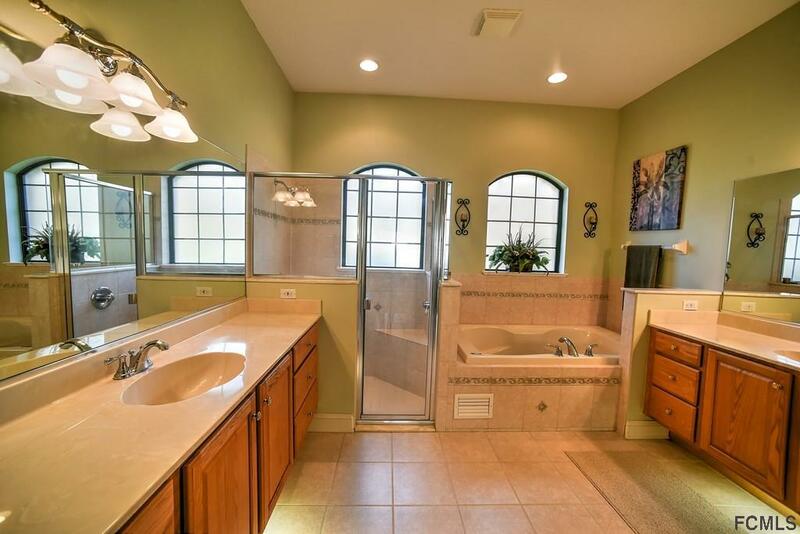 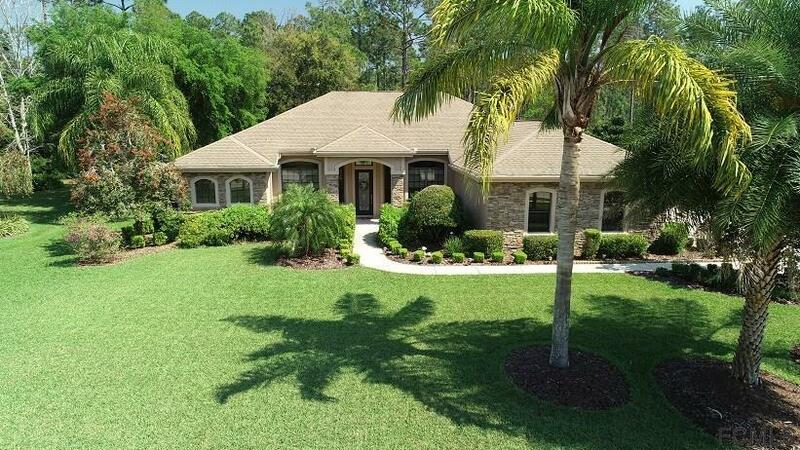 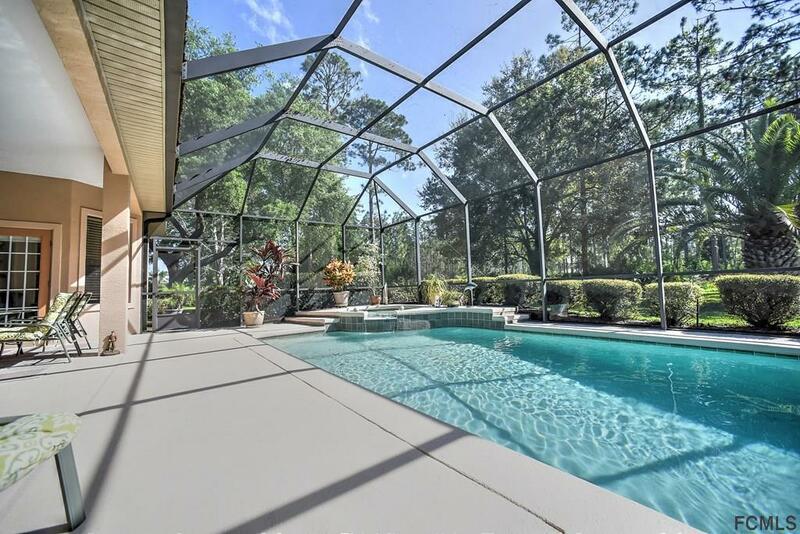 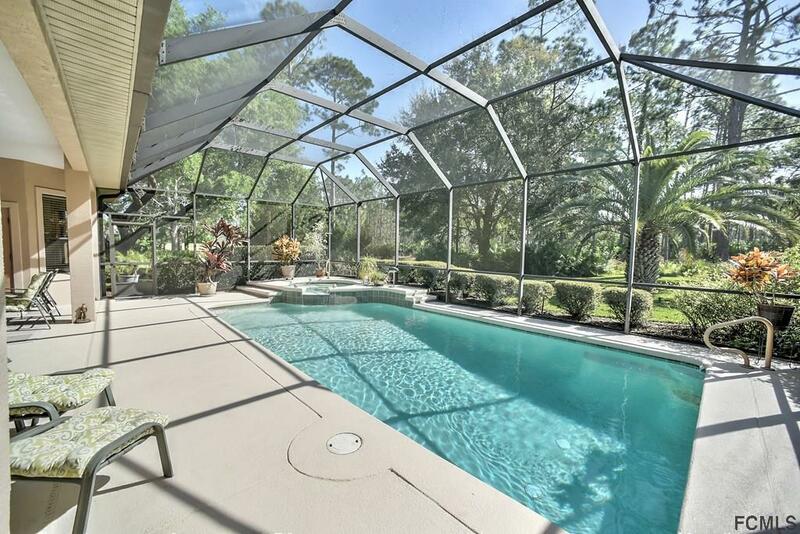 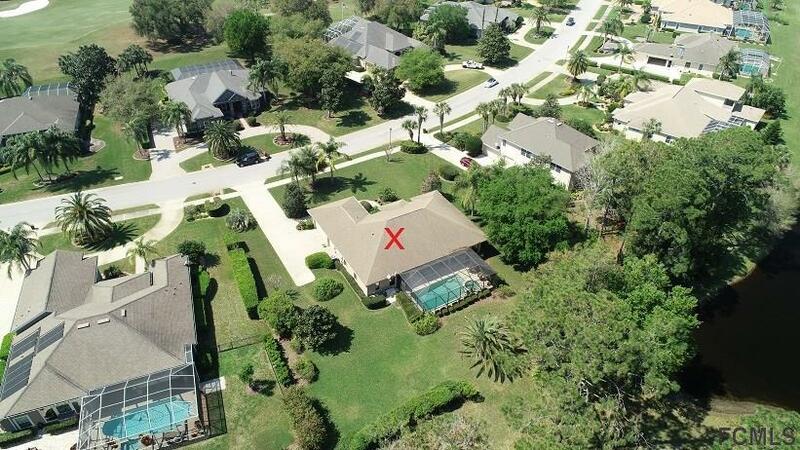 On the opposite side of the house are two more roomy bedrooms and two baths, one which serves as a pool bath. 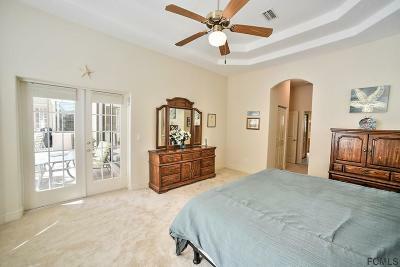 The separate den or office with double doors could also serve as a guest room.